Sign up and receive Property Email Alerts of Warehouses to let in Denver, Johannesburg. 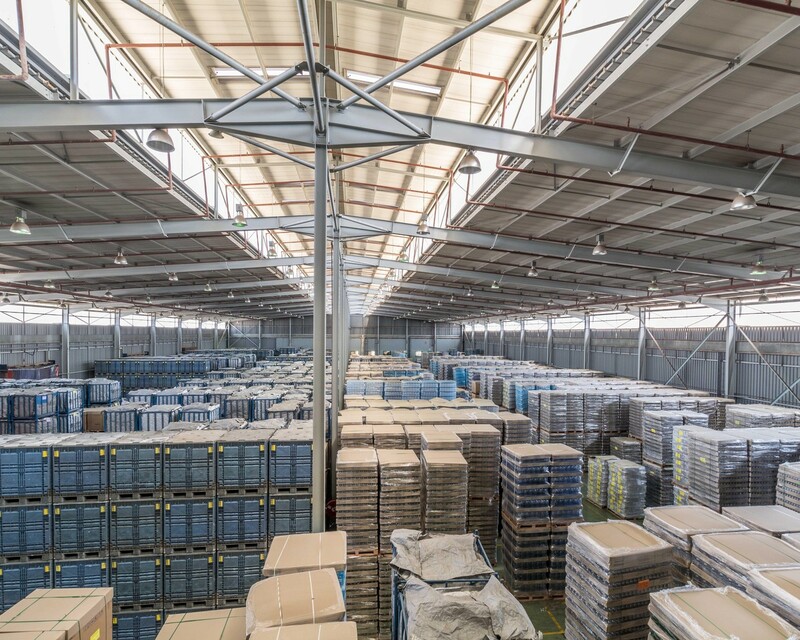 Place your warehouse and office in this prime position in Denver, Johannesburg with easy access to the R29 and Francois Oberholzer Freeway. Facilities include ablutions, sprinkler protection, and a 900 Amps power supply. Sign-up and receive Property Email Alerts of Warehouses to let in Denver, Johannesburg.